How Do You Make Sense of Conflicting Opinions From Property Experts? How Do You Make Sense of Conflicting Opinions From Property Experts? How Do You Make Sense of Conflicting Opinions From Property Experts? Many property experts out there give different and conflicting advice. How do you know who you should listen to and who you should ignore? Ready to buy a property but you feel stuck and need some help moving forward? Click here and get a free strategy session with Pumped on Property. Ryan: How do you make sense of the conflicting opinions from a range of experts? This is a great question. I love it. Ben: You can start with this one, man. Ryan: Well, I think you pick and choose, right? I think you need to know within yourself where you wanna be and what’s important to you. So for me, within myself, becoming a billionaire is not important. Making multi, multi millions is not important. For me, earning enough money that I can live the life-style that I want so I pursue the passions that I have; which at the moment is competitive gaming. Ryan: As well as I’m able to send my kids to a private Montessori school. We live in Noosa, I swim with my kids at lunch, when the other ones who are in school [00:00:52]. I pick up from school and drop them off multiple times a week. For me enough money so that I can live … it’s an above average life-style but I have that time to pursue the things that I want. That’s what’s really important to me. And so for me when I am looking at my goals and what I want to achieve, I view everything through that lens and everything has to come through that lens of what I want for my life and what I want to achieve. And so when I listen to people and experts, whether it’d be in business or whether it’d be in property and they’re talking about how you should do things or here’s how to make extra amount of money, or looking at Gary Vaynerchuk talking about working your face off and working 16 hours a day; I put it through that lens of what I want in my life. And some stuff comes through and he has some really good advice that fits into my goals. And then other stuff like working 16 hours a day doesn’t fit into my goals and so that just doesn’t make it through the lens. And so with property as well, it would be the same. How much time do I want to put into investing? What are my goals for the future? How do I wanna do that? And so if you want passive income, if you want low risk, or if you want capital growth or renovations like whatever your goal is, you can listen to all these different experts and they all tell you different things and different ways that you should do things. But you can say ‘ Okay, here’s my goal. Here’s what I want to achieve.’ and then you put that expert through that lens and you say ‘Okay, will what this expert is saying, if I met that out, how would that help me achieve my goal or not, or will it?’ Does it carry too much risk? Is it too much work? Sure, you can make heaps of money developing properties, but I don’t wanna spend the time doing that. I hate that sort of stuff. So put it all through a lens. That really requires you to first sit down and say ‘Okay, what do I wanna achieve?’, ’cause if you don’t know what you want, then the experts are gonna tell you what you want. They’re gonna tell you … if you listen to me, I’m gonna tell you that you want positive cash flow. If you listen to Ben, he’s gonna tell you , you want positive cash flow and capital growth. If you listen other people they’ll say it’s only capital growth or they’ll say it’s only development. They’ll tell you what they want, ’cause we’ve all got some way of making money in this industry, you know? And so we’re trying to help people but we’ve all got our lenses that we see things through. And so the people will try and force that on you if you don’t have your own opinion first. Rant over. Ben: I wanna high-five you, that was epic, I think. That was like a mirror image, we’re high-fiving the wrong side of the screen, if anyone is watching not just listening. I think you said it perfectly man. I was constantly listening to other people’s opinions and deeply taking them on board. And those opinions would affect me when I didn’t know who I was or what I wanted from this particular space. 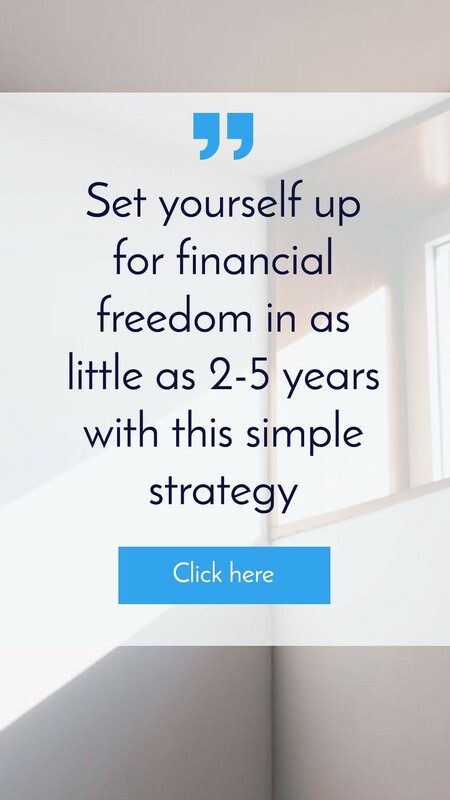 Now that I know that property investment is purely a vehicle to achieve the life-style that I want for my family now and in the future, and I don’t want it to impact my current life in any way, I choose the strategy that aligns with that philosophy, as Ryan said. So the clearer you are on where you are, where you want to be. What’s holding you back and what your immediate next steps are; the less of that information you’re taking that isn’t relevant and you just take in the little nuggets of gold that are meaningful; the sooner you can get yourself into a position, from an investment perspective, where you have a very, very clear end-goal. Probably 90% of the people that I speak to say ‘I want to be financially independent’ and I say ‘That’s awesome, but when?’ They can’t name when, they can’t name the dollar amount and they can’t tell me what their immediate next step is, or how they’re actually gonna achieve it. It’s nice to have a goal, but a goal doesn’t mean anything unless you can break it down into a series of very simple actionable steps that don’t impact your life in any meaningful way. 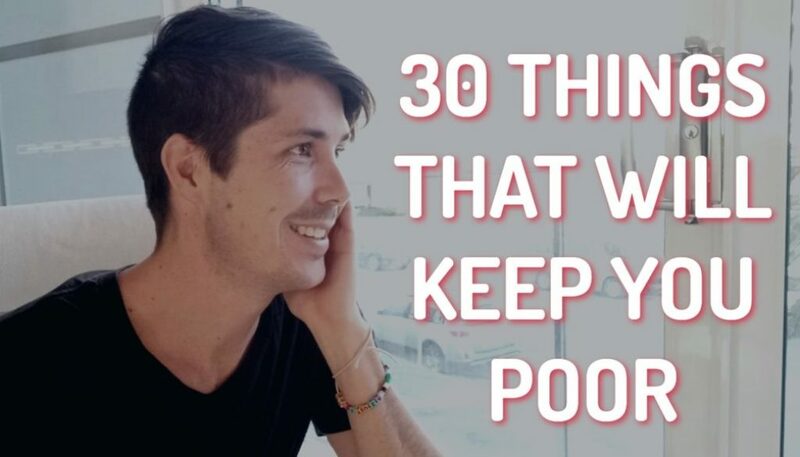 And so when I sit down with people and when I sit down with myself and be super honest about this stuff, I go ‘This is what I like to do in property. This is what my end-goal is. This is how many of these things I have to do, this many times to achieve that end-goal. And this is what I’m prepared to sacrifice for the future.’ The immediate future to achieve that, and so I listen to so many different people but not much of the information actually resonates with me. If I look at my own strategy, I’ve taken capital growth from Michael Yardney, I’ve taking manufacture growth from Dymphna Boholt. I’ve taken the concept of positive cash flow from Ryan and also Dymphna Boholt and I’ve taken the concept of renovating building and adding value through that development style stuff from my father-in-law who’s a professional developer. So it’s kind of like little bits of other people’s stuff and over the time those bits become meaningful and you kind of slide them together until you know what you like to do, you know what you’re good at. And then once I know what I wanted, I’m the sort of person that would just rinse and repeat the exact same thing again and again, until I achieve what it is that I need to achieve, as opposed to going out and trying all these little different bits and pieces, at least from a property perspective. Ryan: Yeah, so hopefully that’s helpful. I think that’s the way we both approach it, it’s just you know what you want and you view everything through that and you take the bits that you can, ’cause often people talk about other investment strategies that aren’t your investment strategy but you can still take really good golden nuggets from what they say, that you can then apply to yours. So you can still learn a lot of stuff, even if people are talking about different topics or different investment strategies. So yeah, go do that. 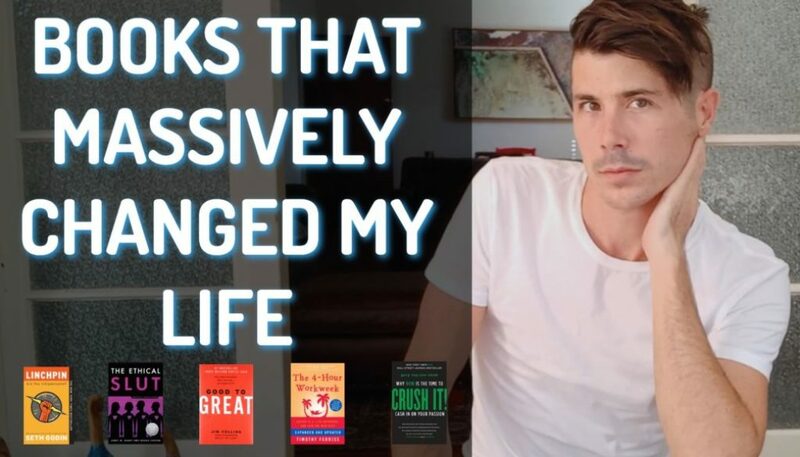 Ben: I still follow some people … you know I’ve read this book Unshakeable by Tony Robbins and it talks about invest the bias and I follow some people that I cannot stand. I follow their weekly email. I don’t like the way that they think about things. I don’t like the way that they think about property or economics or the world, but I take in their information because I wanna make sure that I’m exposing myself to a range of different ideas as opposed to just getting caught up in who I like to listen to and what they say resonates with me all the time, because that can also be a trap. If someone doesn’t see a bad time coming, or someone’s overly optimistic about things, there’s a good chance that you’ll fall off the side of the cliff with them at some point as well. Ryan: Well I hope you enjoyed the answer to this question, with Ben Everingham from Pumped On Property. We’re really having a blast doing these Q&A sessions with you guys, so keep the questions coming. 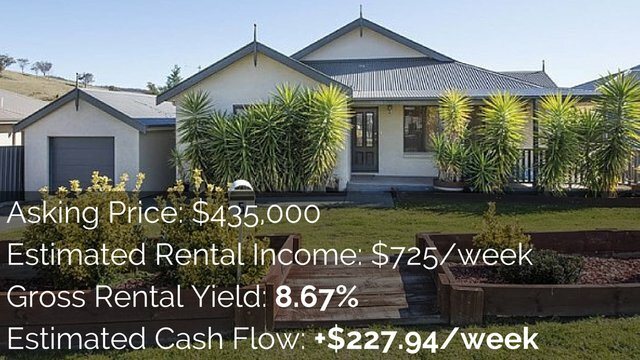 If you’re at the point now where you’re ready to purchase and investment property, but you think you might need some help, then Ben is offering free strategy sessions to On Property listeners. Simply go to OnProperty.com.au/session and you can book a time with Ben and you can go through where you’re at, where you wanna be and what your next steps are to get there. So again that’s OnProperty.com.au/session. Thanks so much for watching and util next time stay positive. 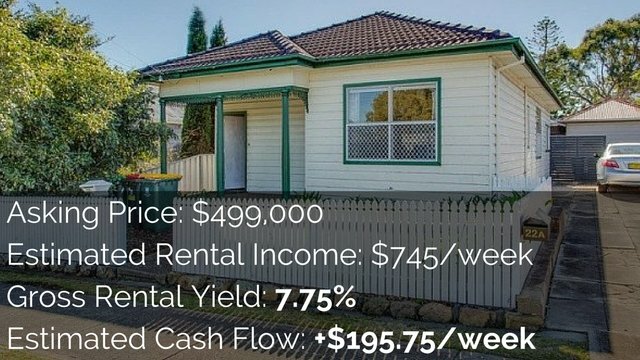 Should You Sell A Positive Cash Flow Property In Sydney To Buy in Queensland? 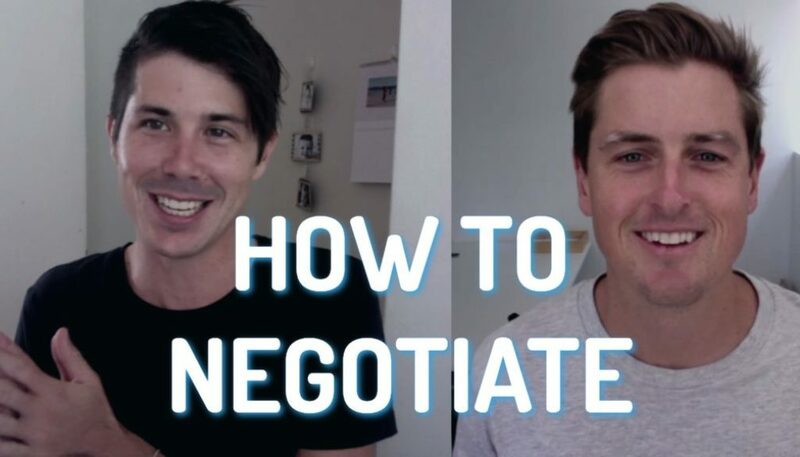 Is It Better To Deal Directly With The Bank or With a Mortgage Broker?